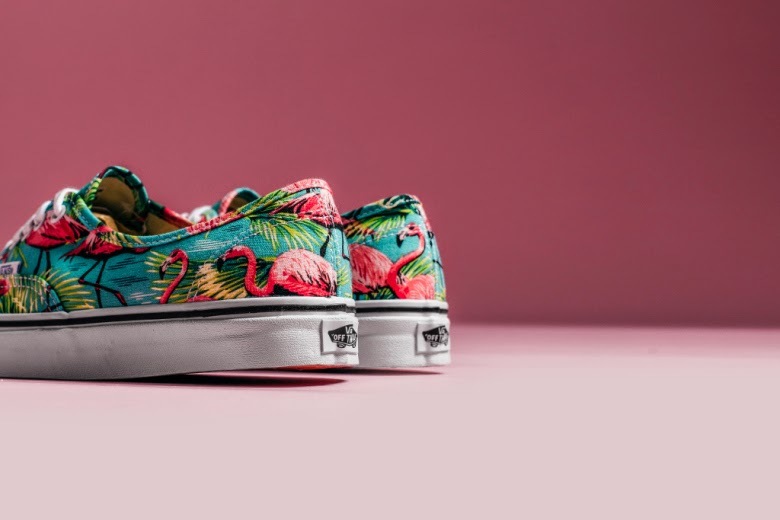 Vans Classics presents the Vans Van Doren “Flamingo” pack. 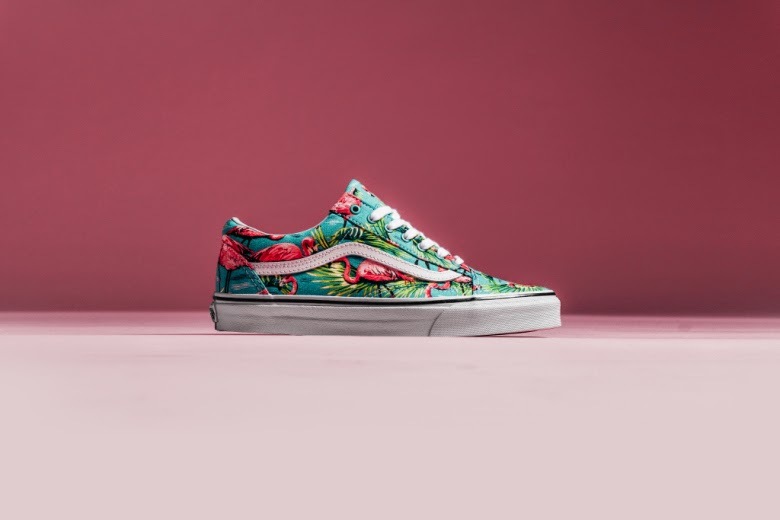 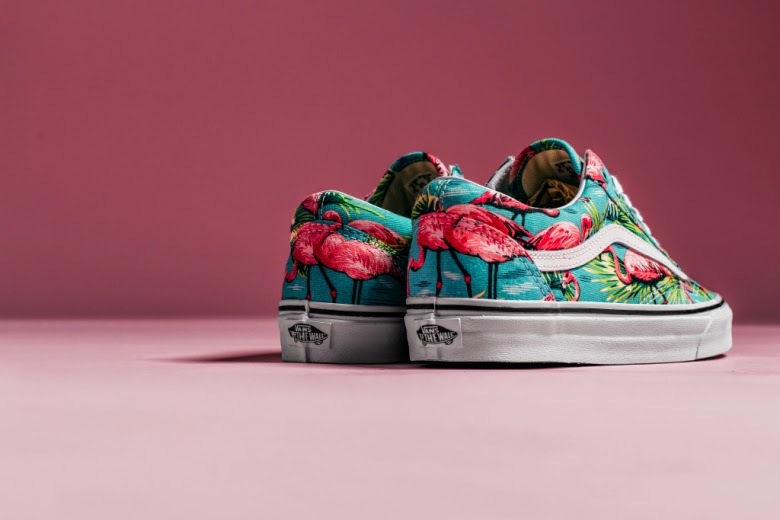 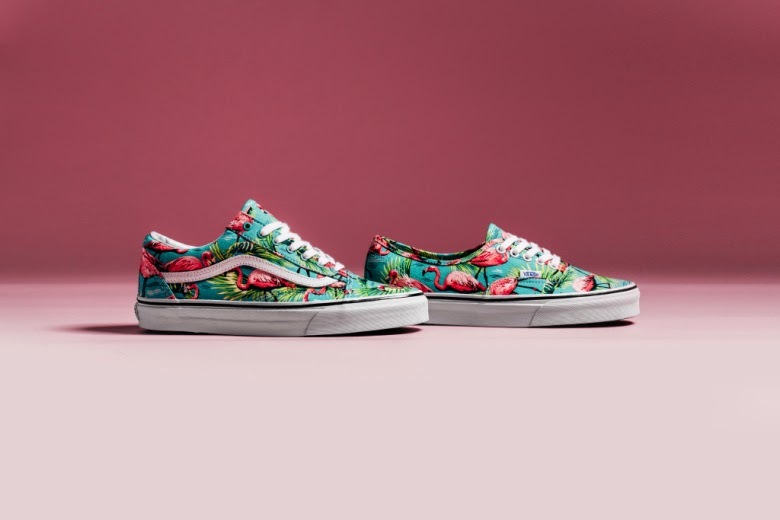 Consisting of both the Van Doren Authentic and Van Doren Old Skool, the latest “Flamingo” pack highlights a vibrant all-over turquoise flamingo print throughout the canvas upper. 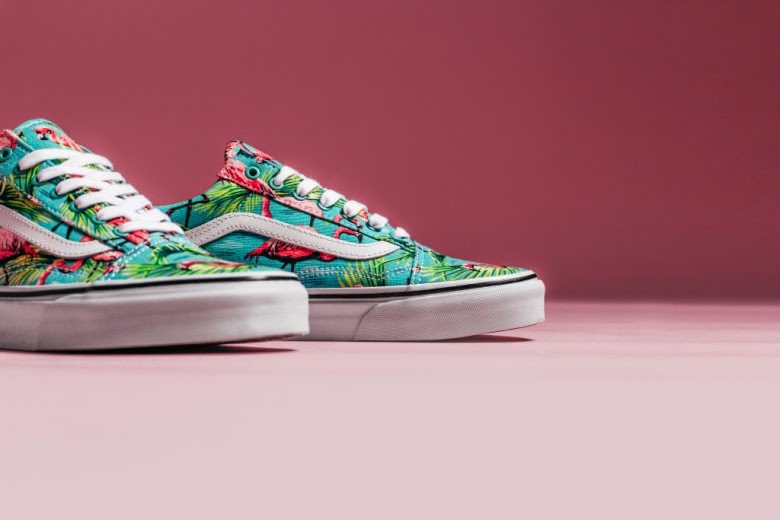 Complementing white accents along the laces, Vans logo, and midsole provide balance to the eye-catching tropical aesthetic as pink and turquoise hues decorate the upper. 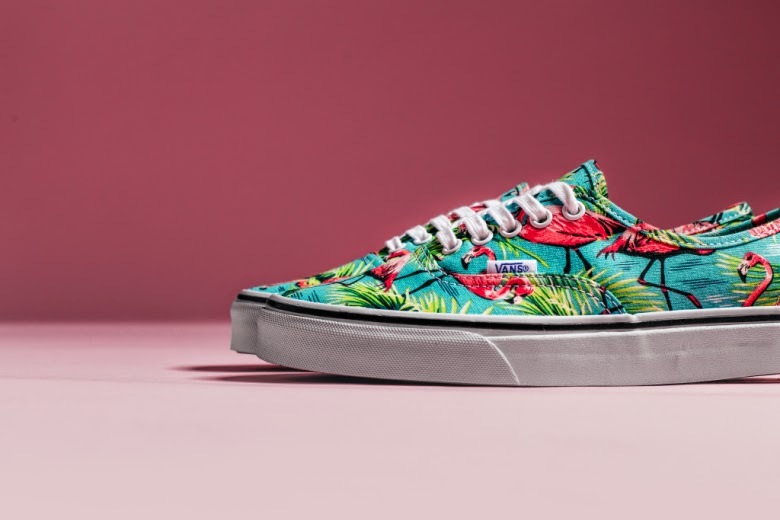 A black lining along the midsole accentuates the silhouette as a Vans signature waffle outsole finishes the low-top model. 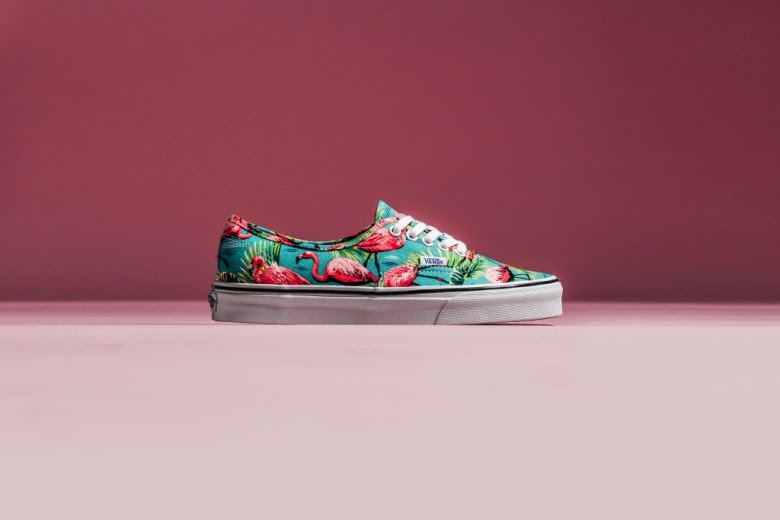 The Vans Classics Van Doren ‘Flamingo’ Pack is available now at select Vans retailers including Feature.